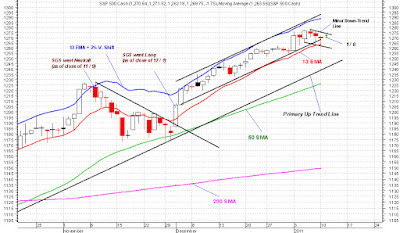 SPX retested its 13D EMA and also put in a higher low for the day which is bullish. I missed that buying opportunity. 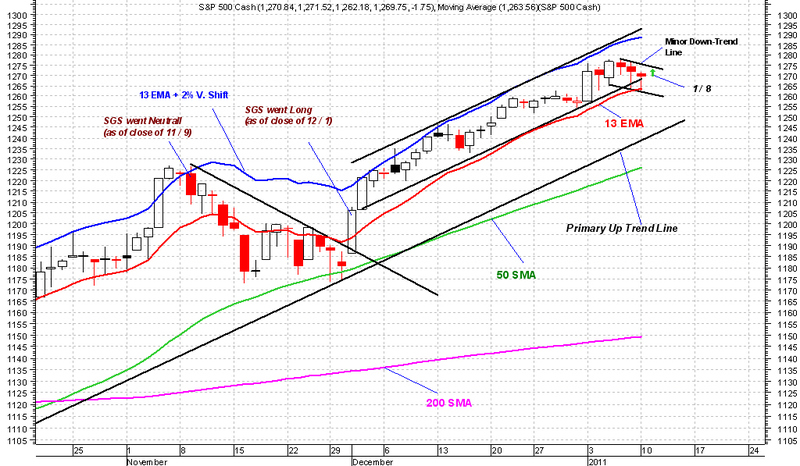 SPX very likely will break through and close above the recent minor down-trend line. Once that occurs, there is a good chance that SPX dips down again to back test that resistance (acting as a support after breakout). That would be another good entry point for opening more long positions.